More than a gorgeous decorative addition to consumers cheese plates, marinated cheese offers freshness that delights even the pickiest eater. 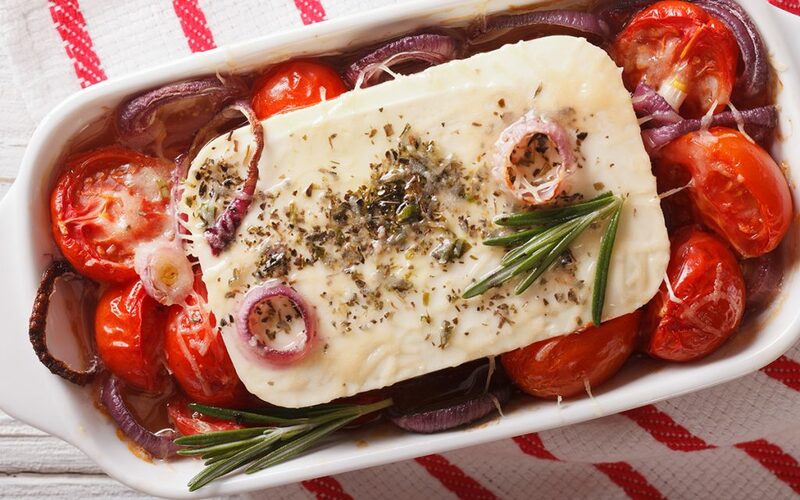 From feta cheese to goat cheese and beyond, marinated cheese is known for being rich and full of flavor. Not surprisingly, there are an incredible number of flavor ingredients that are appropriate for making combinations that will delight. Flavor creation teams in the restaurant industry and canned foods industries, and even beyond will find a number of great flavors at their disposal. The basic flavor for marinated cheese is of course, cheese. There are an incredible number of types of cheese flavors to choose from, so flavor creation teams and chefs have many different types of herbal, earthy and even citrus flavors to choose from when putting a spin on this old classic. A number of different herbal flavors can be added to a marinated cheese product, from basil, available through Advanced Biotech’s natural basil extract, to fresh rosemary and thyme. The next best thing to fresh herbs pulled straight from the garden are extracts, which can be used to add the taste of herbs to virtually any fresh cheese. When it comes to earthy flavors, the richly aromatic and decadent truffles flavor is giving marinated cheese a richness consumers didn’t know it needed. Umami flavors that will make it amongst the most coveted of the marinated cheese flavors can all be found on Advanced Biotech’s product list. Tomato flavors such as 2 methoxy 3 isopropyl pyrazine can also add a lot to a marinated cheese flavor combination. There are many different ways that tomato flavor can be used, whether it is to replace fresh tomatoes or to enhance the flavor of products such as sun dried tomatoes. Tomato flavor can also be used as a base, whether it is in addition to a savory base or replacing it altogether. The flavors that are available for marinated cheese do not end there. Citrus flavor profiles can do much to enhance this product as well. Zesty marinated cheese can be created by a number of different citrus flavored ingredients. From classics like lemon to, floral inspired, orange blossom and honey the possibilities are seemingly endless. These ingredients are by no means the end all and be all of the flavor combinations for marinated cheese – in fact, with the influence of global of the market, there are a number of ways to experiment with new and unique flavors.